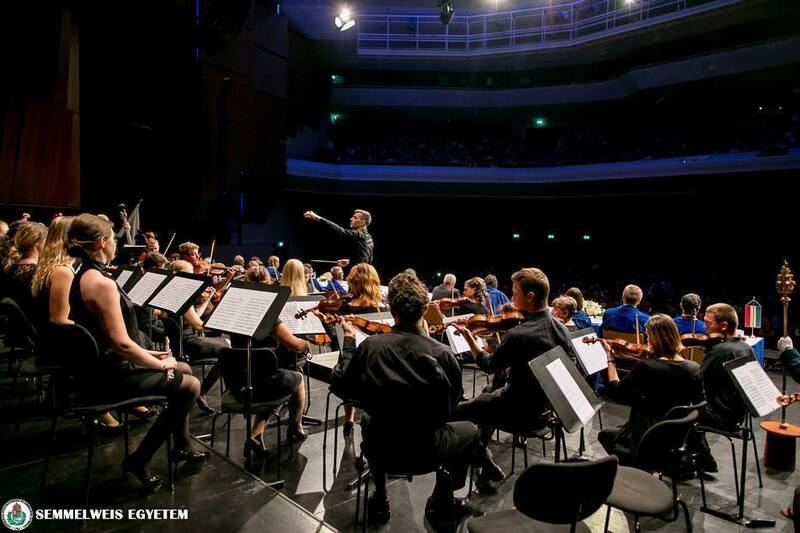 The Semmelweis University Medikus Orchestra was established in 2008. Most of its members are students from the university, but students from several Hungarian tertiary educational institutions play in the orchestra. Basically a symphony orchestra, it regularly takes part in events connected to the university. Beyond this it has given highly successful concerts in Bayreuth, Switzerland and the Music Academy.